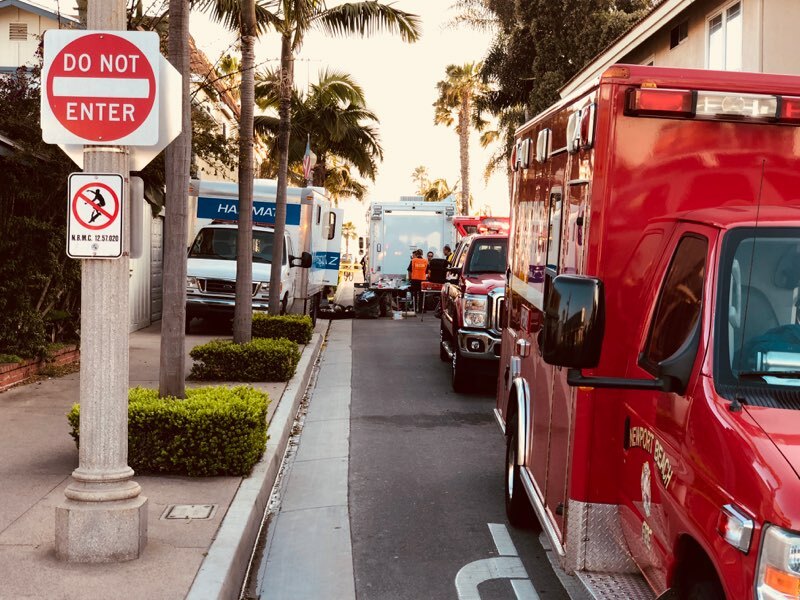 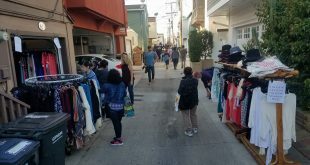 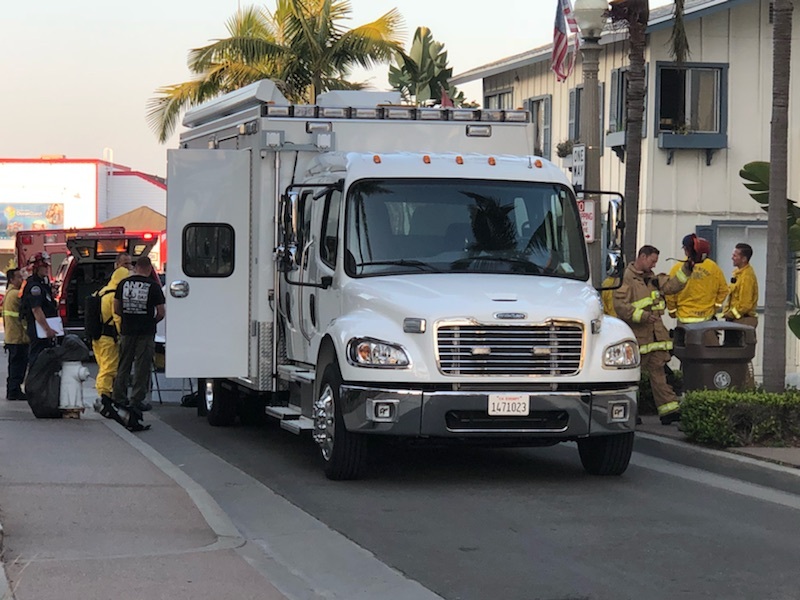 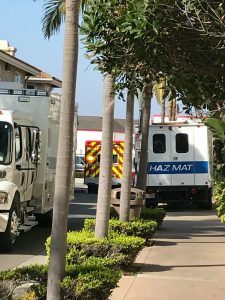 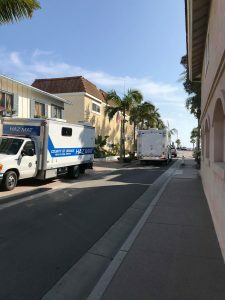 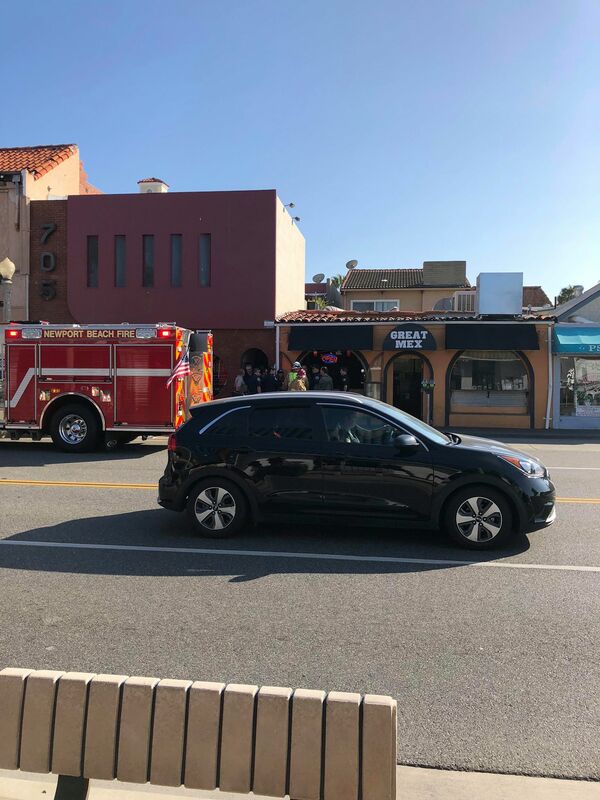 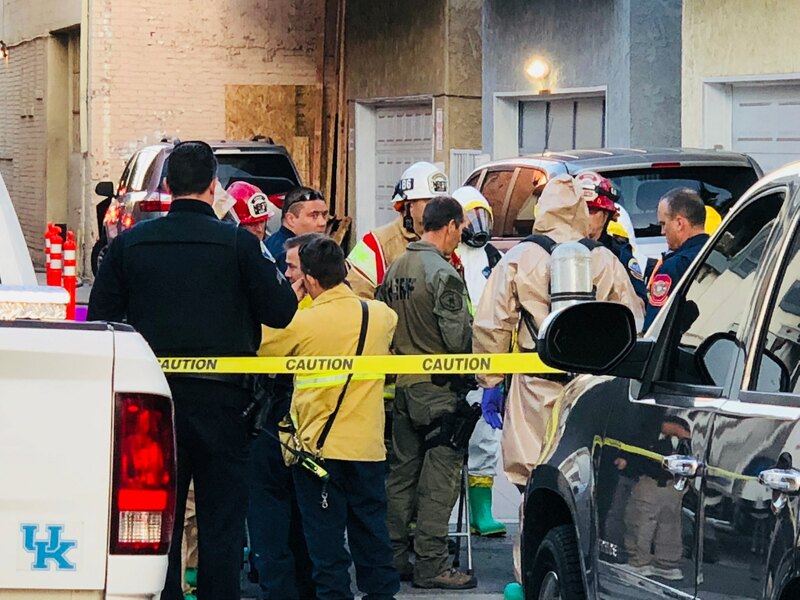 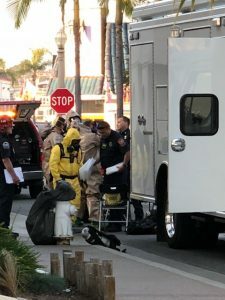 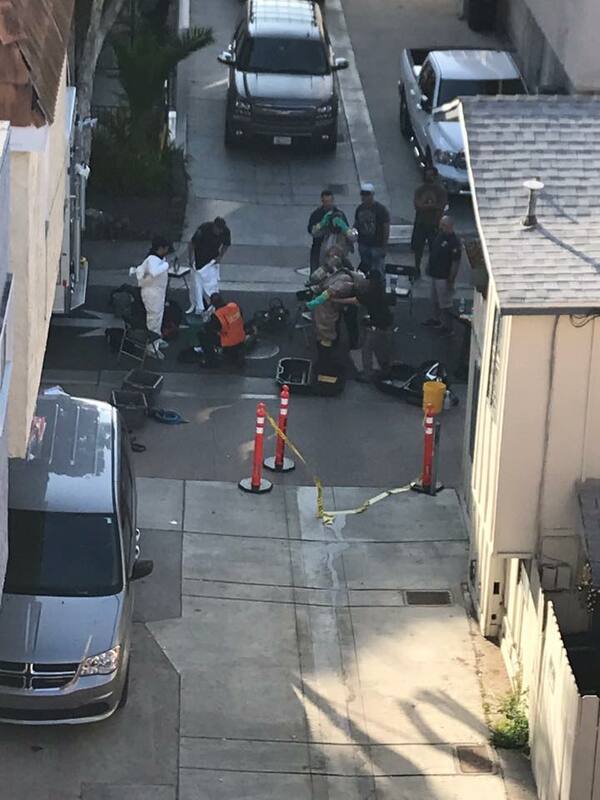 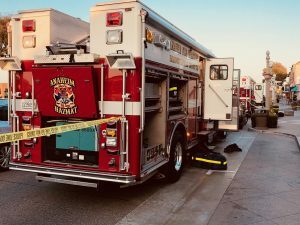 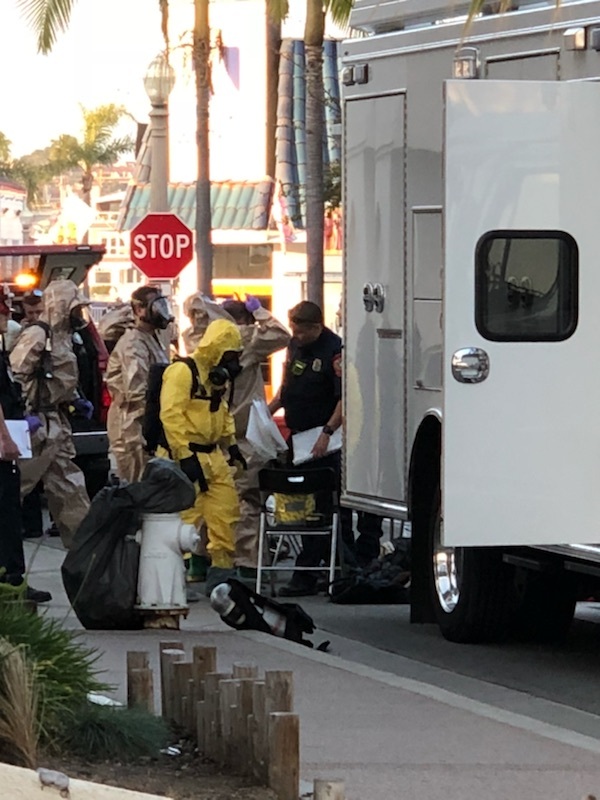 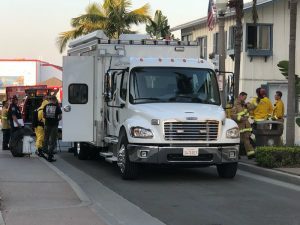 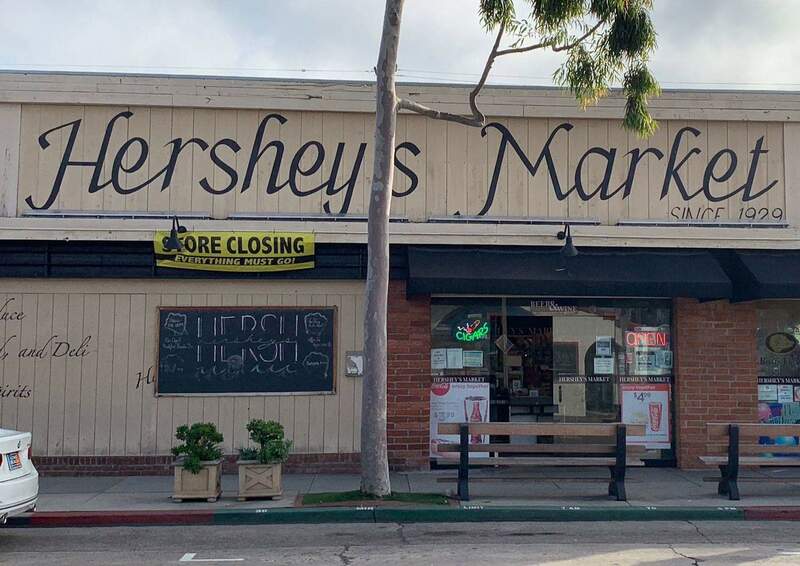 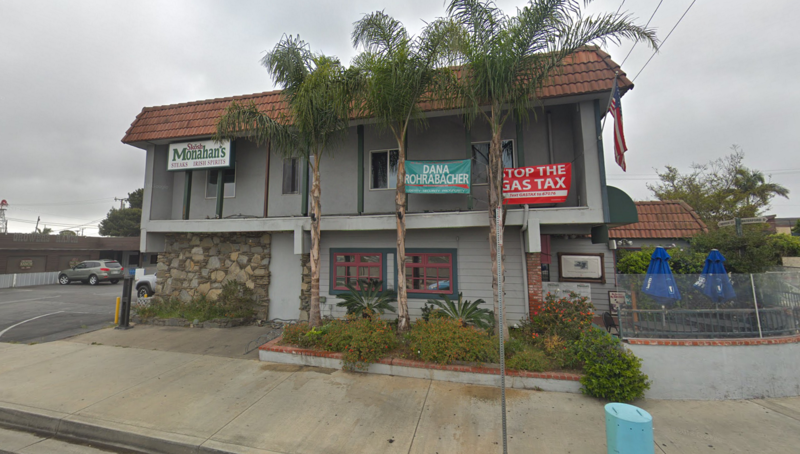 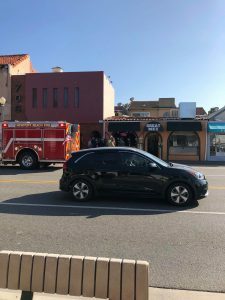 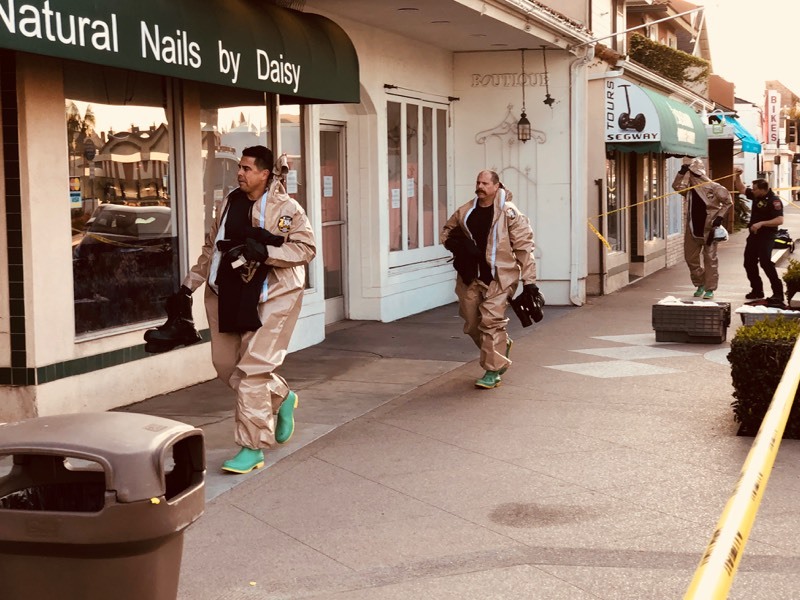 At about 1pm yesterday, Newport Beach police, Costa Mesa police, and federal agents– both in uniform and undercover– backed by Hazmat teams raided an apartment-turned-drug-lab near Great Mex on Balboa Peninsula for Fentanyl production. 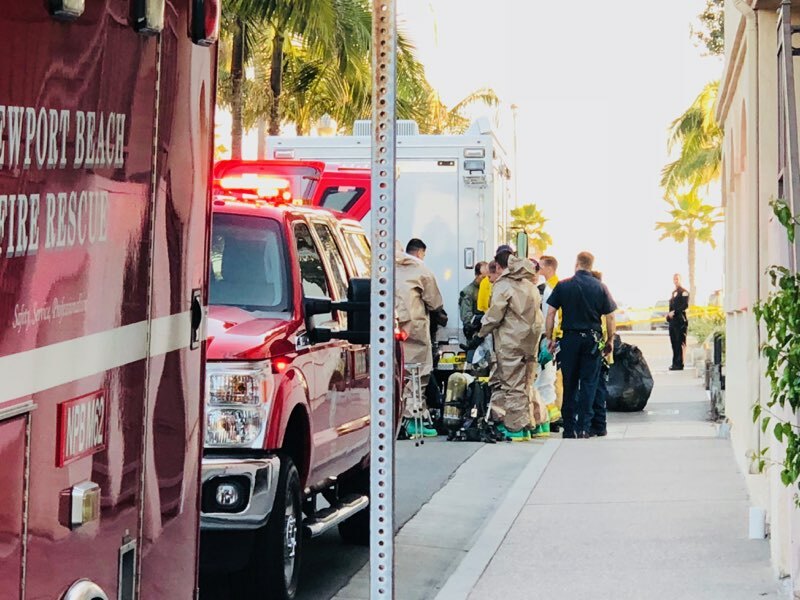 Fentanyl is a powerful opioid that ranks somewhere between 50 to 100 times deadlier than heroin, depending on the batch. 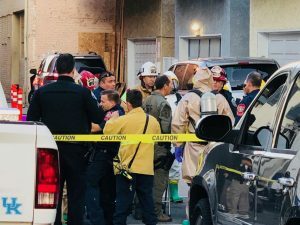 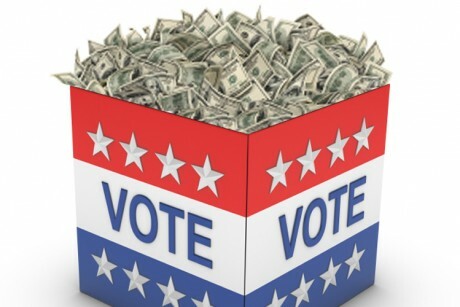 Residents reported a wide array of enforcement groups, including at least 6 Fire Trucks, assorted Crime Scene Units, Hazmat, Police, Undercover Agents, Federal Investigators, NBPD, CMPD, Bomb Squad, Gang Investigation units, many Ambulances, and other government groups responding to the area. 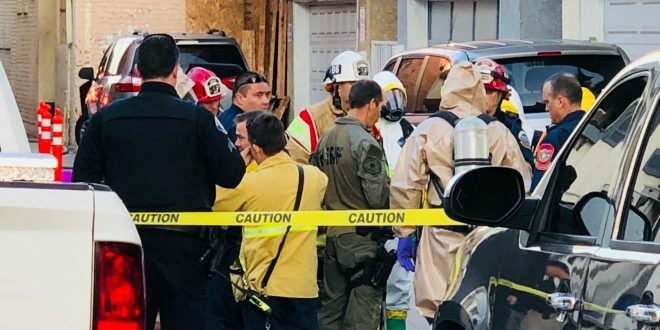 The authorities were taken to the scene by the criminals themselves, with them posting a picture of themselves holding drugs and cash on Instagram, bragging about their exploits. 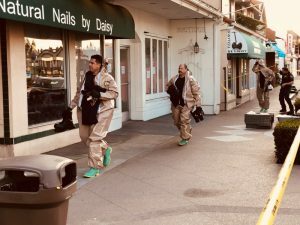 The US Attorney’s Office remains vague on the case, saying only that “at least one person, maybe two” are in police custody. 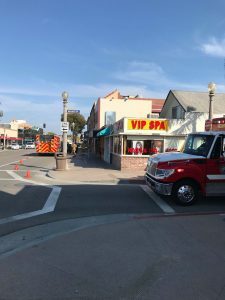 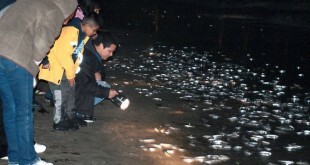 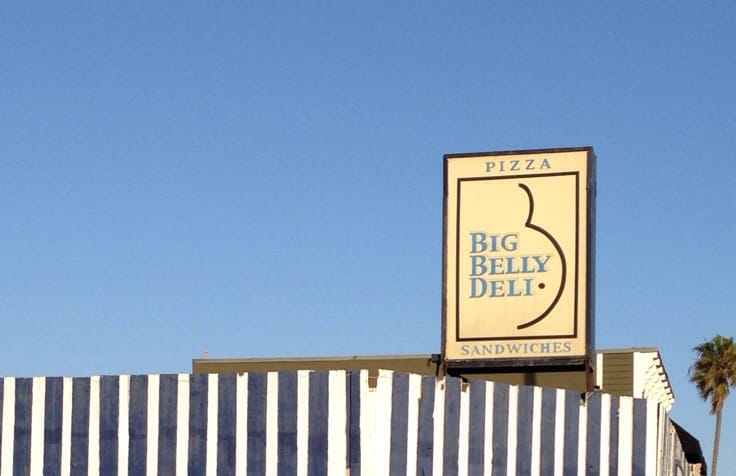 Witnesses at the scene only recorded one apprehension.